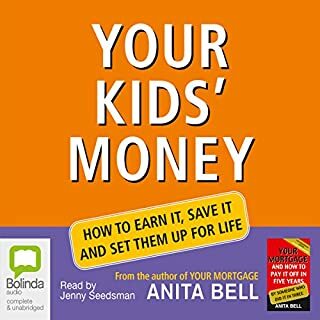 This audiobook, developed from extensive feedback from students, parents, and education professionals, shows you how to educate your children to appreciate the value and uses of money. Starting with finances for the unborn, Anita works us through the expenses of pre-school, primary, secondary, and tertiary education expenses. And yes, the vexatious question of pocket money: how much, when do you start, and how to stop paying are all covered. 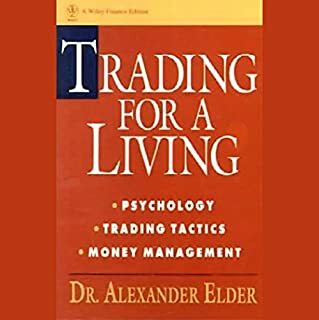 Dr Elder had a great way of articulation that make the complexity of market psychology manageable to understand. His analogy of bull and bear in the market provide a great view of how market move. The narrator is also very clear and consistent that make it a great listen. 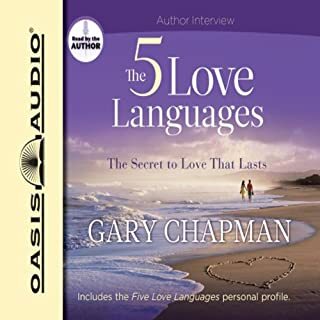 Dr Chapman has so effectively summaries the confusing topics of love into 5 key areas. Instead of what many books talk about, we should do this/that.... what I like about this book is its principal of finding out what works for your spouse first, then focus on his/her love language that he/she understand to work on the marriage. I feel it is powerful and can't wait to apply to my marriage. 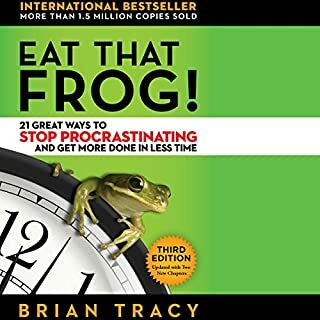 Only about 20% of the things we need to do are important but could be the most difficult, focus all our energy and mind into these and ignore the rest. The rest is about tips of how we can tackle these 20% task effectively. Practical guide. 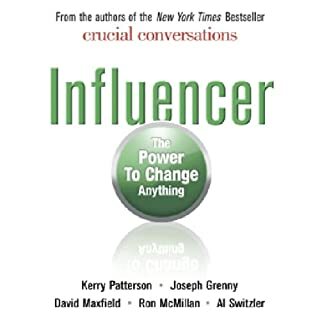 I was driven by the authors' previous title Crucial Confrontation where they give many practical examples and enriches their concept. This book is no exception and I benefited alot from practical examples across the globe given by the well researched authors. We all need to speak, write, and communicate more effectively. 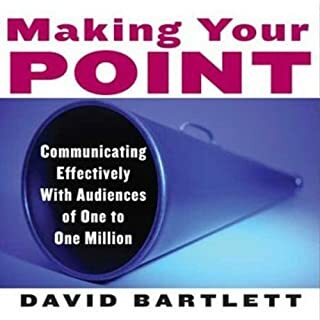 Dave Bartlett shares his decades of experience as a strategic communications consultant in an accessible, easy to apply guide to help anybody--students, business people, public speakers, or politicans--improve their speaking and presenting skills. I brought this audio in expectation on providing practical tips on delivering impactful massages. Sure enough the early part of the book gives alot of practical advices on presentations and planning key messages to audience. The later half deal mainly with handling and taking advantage of public media to drive the point. Good for managing public relations but not what I am looking for in enhancing communication at a personal level.